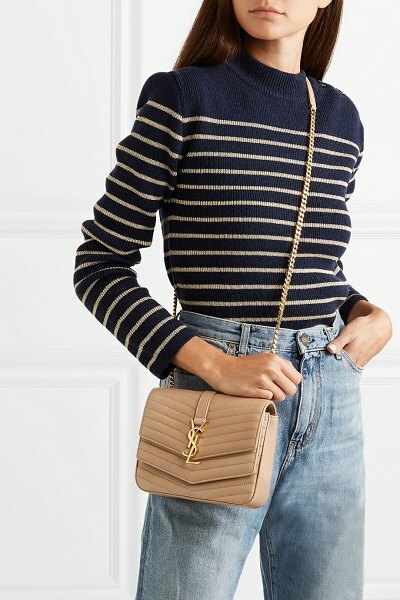 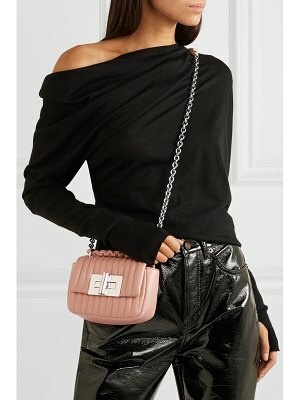 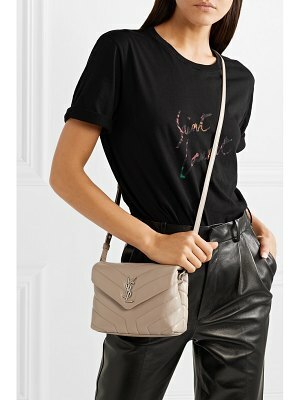 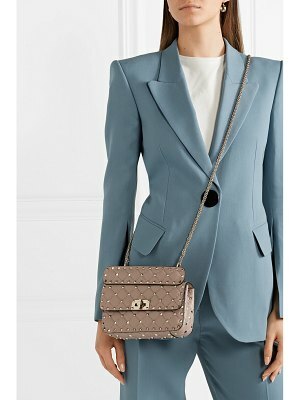 Saint Laurent's 'Sulpice' shoulder bag is named after the street in Paris where the brand's founder opened his first boutique in the '60s. 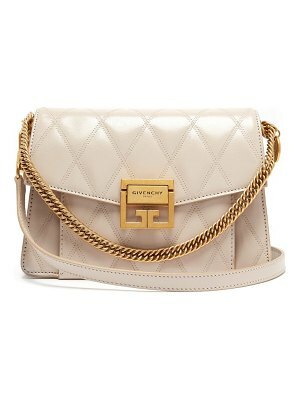 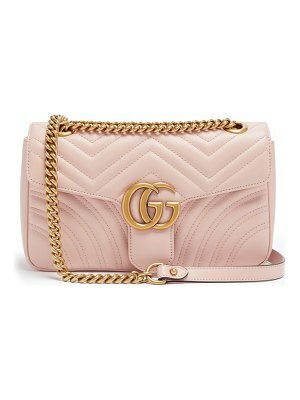 It's been made in Italy from quilted leather and detailed with the label's iconic interlocking 'YSL' hardware. 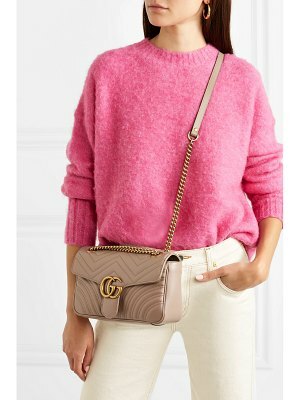 There's double flap fastenings and a slip pocket at the back so you can reach for your travel or credit card easily.